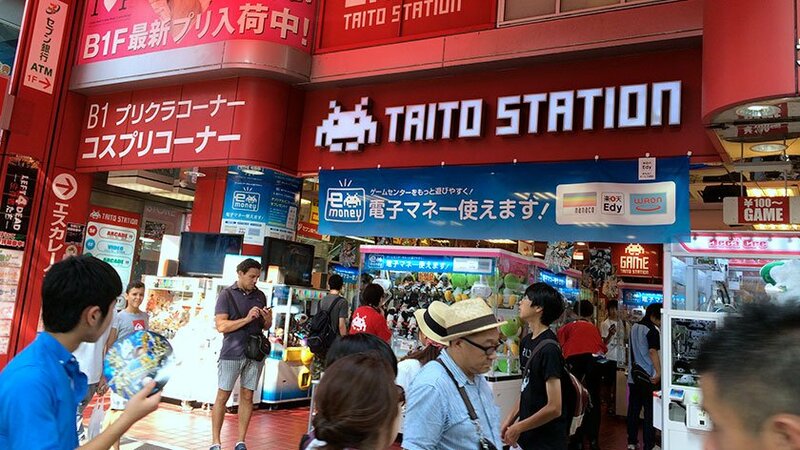 While we often think of video game centers as being a refuge for teens and younger children, game arcades are quickly turning into a hotspot for Japan’s seniors. Video game arcades are popping up in many of Japan’s major cities in becoming quick social hubs for the elderly. Many are reporting that this trend comes as a result of many elderly people being significantly bored of the traditional activities that senior centers organize for them. Rather than having to stick with origami art, cards or Shogi chess many seniors are taking the power of entertainment into their own hands by visiting arcades. A local of Chikushino reported that she enjoys visiting an arcade that’s home to 200 game machines. At 84 years old, she is definitely not in the target market for the arcade, nonetheless she enjoys winning prizes on the crane game machines and giving them out to her neighbors. She commutes to the facility four days a week driving 40 minutes each way. Many store employees report that they saw an increase in elderly customers starting around five years ago. Senior citizens can now be found in arcades across the nation sometimes meeting before they open to exchange food and to socialize. This increase in interested elderly citizens has actually had a positive effect on the arcade industry. Although the industry is still at just 1/5 of the peak that it had in 1986, the game industry has reported positive gains for the first year since the smartphone generation. As a result of this profitable outlook a number of manufacturers in the game industry are interested in targeting arcade experiences directly to the elderly. Some arcades of even followed suit by adding extra prizes into their catalog like sweet potatoes and cooking oil instead of toys and teddy bears. Game manufacturers like Capcom even began developing software for the elderly and 2012 and many of the nations’ leading amusement facilities have training for staff on how to handle wheelchairs and provide instruction to elderly customers for use on the machines. The goal of the businesses is to recognize the profound effect that elderly people have had on this industry and to create an environment where seniors can communicate effectively and feel comfortable. As many more businesses and developers tap into the market of Japan’s elderly, we could see the idea of the average arcade user changing.